Surat: The lawyers of Hardik Patel, who walked out of the Lajpore on Friday after nine months in confinement, informed a local court that the 22-year-old quota agitation spearhead will stay in Rajasthan's Udaipur city for the next six months. In an undertaking submitted before Surat district and sessions court, Hardik's lawyer Dilip Patel informed the court that Hardik will stay at House No 190, Shrinath Nagar on airport road in Udaipur. "This is a temporary address of Hardik for next six months, as the High Court, while granting him bail last week, instructed us to inform the local court about his address for the next six months, as Hardik has to leave Gujarat within two days of his release," said Dilip Patel. 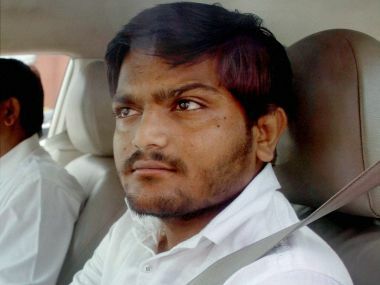 Last week, the Gujarat High Court paved way for Hardik's release after granting him bail in two cases of sedition and a case related to violence at Visnagar MLA's office. While granting him bail in sedition cases, the HC set a condition that Hardik will have to stay outside Gujarat for the next six months. As per HC directions, Hardik will have to leave Gujarat within 48 hours after his release from jail. Meanwhile, it has been revealed that the owner of the house in Udaipur is a former Congress MLA of Rajasthan Pushakarlal Patel, who invited Hardik to stay at his house. 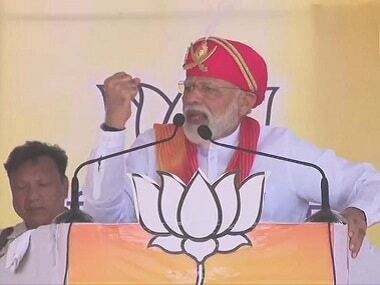 According to the former MLA, he is the leader of the Patel community in Rajasthan. 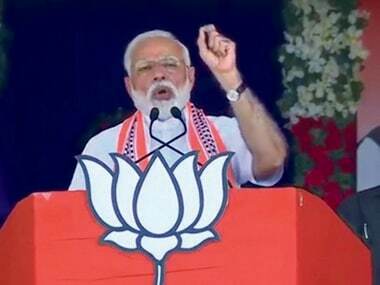 "As soon as I learnt that the court asked Hardik to stay out of Gujarat for six months, I sent an invitation to his supporters and invited Hardik to stay at my house in Udaipur. Patel community has always stood by Hardik and his agitation for our community. 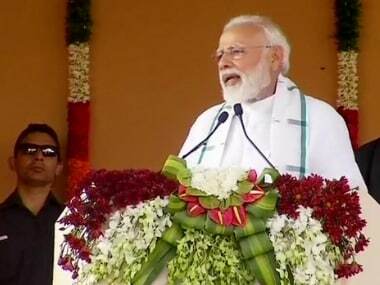 He is like our family member," said Patel while talking to a TV channel. "Though I was a Congress MLA in the past, politics has nothing to do with my invitation to Hardik. I invited him because he is fighting for our community. During his stay here, Patel leaders will meet him and discuss the road ahead," added Patel. Hardik stepped out of jail after nine months of confinement and vowed to continue his agitation, saying he does not want a "56-inch chest, but rights for his community". 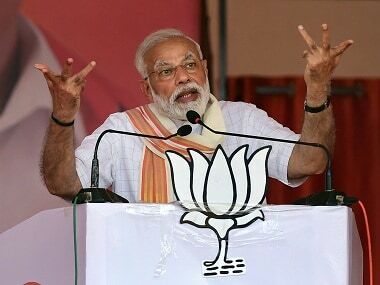 In an apparent reference to Prime Minister Narendra Modi's '56-inch-chest' remark made during the 2014 election campaign, Hardik told reporters, "I want to say that I don't want height, weight or a 56-inch chest. All I want is rights for my community."